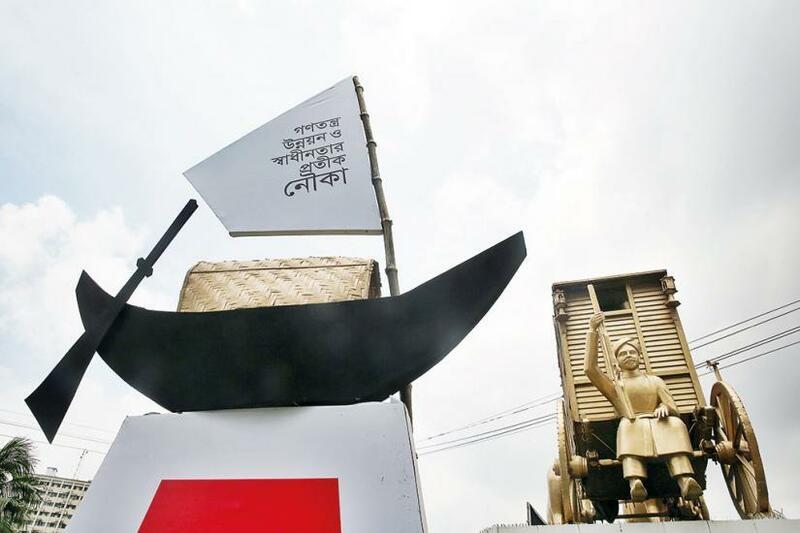 The Awami League (AL) has announced names of two more candidates for the women reserved seats of the 11th Parliament. The nominations of Nadia Islam Jolly (Pabna) and Ratna Ahmed (Natore) were finalized at a joint meeting of the AL Parliamentary Board and Local Government Election Nomination Board held at Ganabhaban on Saturday (Feb 9). The meeting also picked Md Anwar Sadat Samrat as the party candidate to contest the election to the post of chairman of Panchagarh District Council. The ruling party also finalized nominations of its 41 candidates for the elections to the women reserved seats in the 11th Jatiya Sangsad. Election Commission announced the election schedule at a press conference on Feb 3. As per the schedule, the last date for submission of nomination paper is Feb 11 and the scrutiny of nomination paper is on Feb 12.